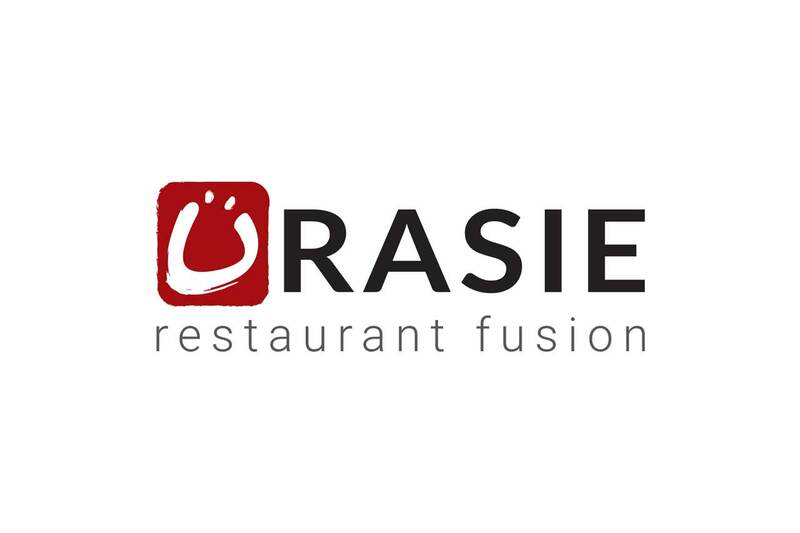 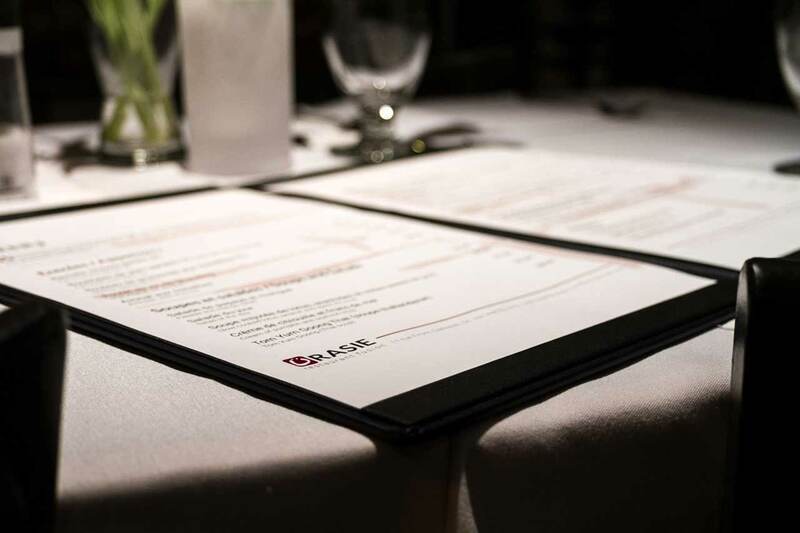 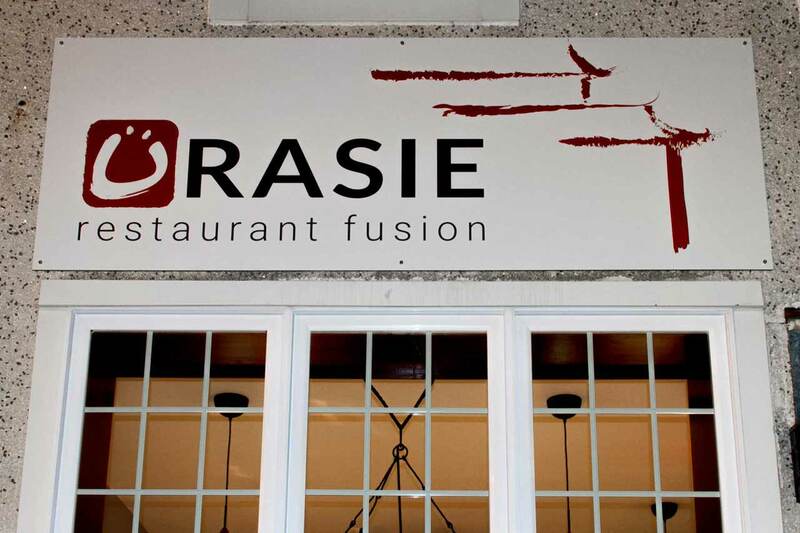 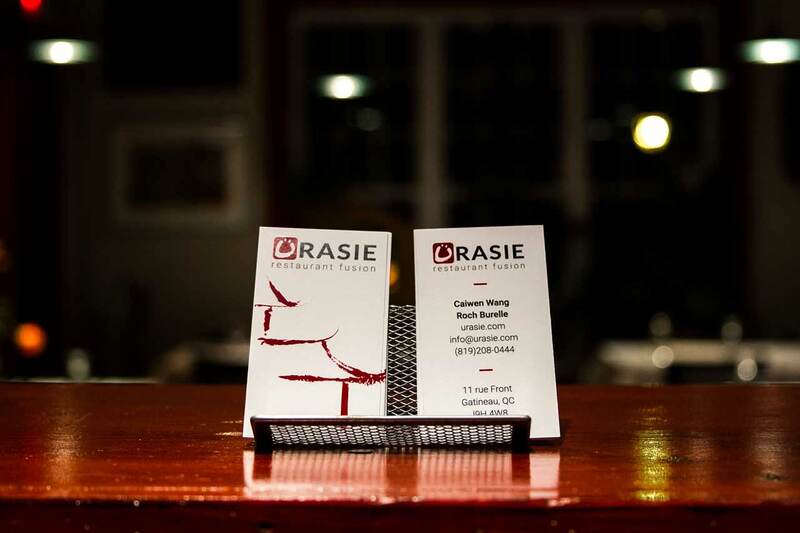 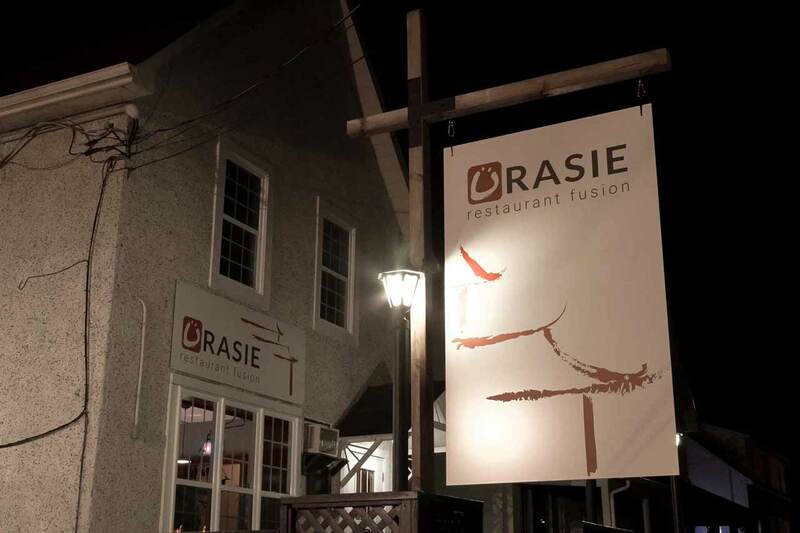 Ürasie is a fusion restaurant that combines elements of Asian and European cuisine. 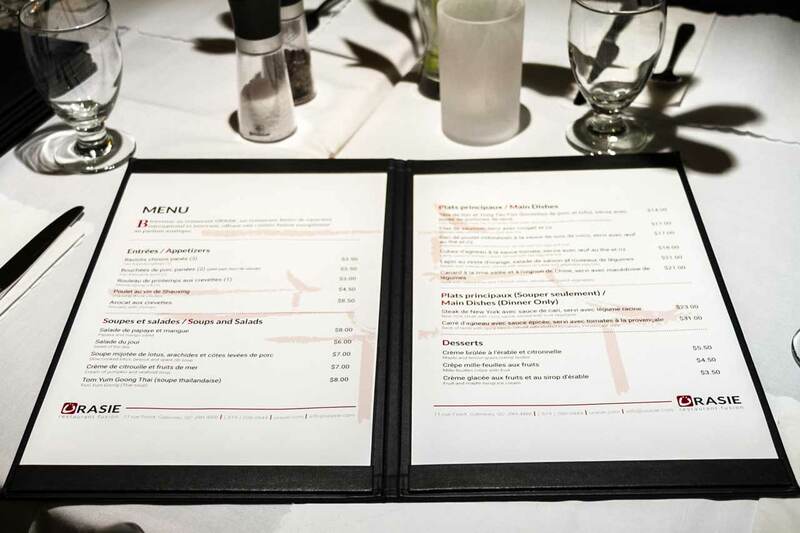 The restaurant is located beside near the Aylmer Marina in Gatineau, QC. 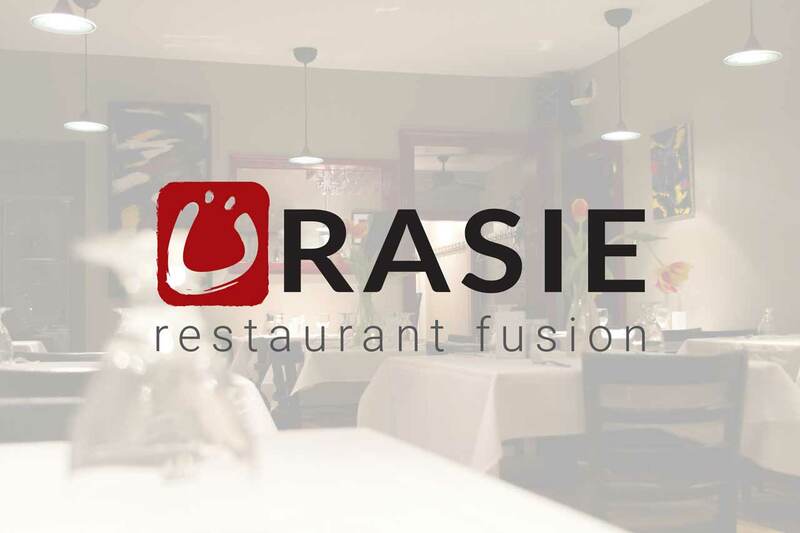 Ürasie balances not only Eastern and Western culinary philosophies, but also tradition and modernity. 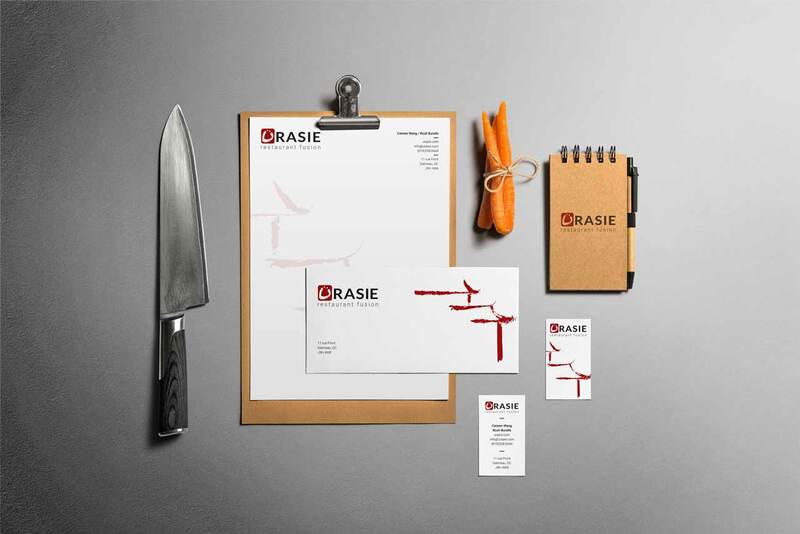 Brand identity that included a stationery system, a banner, a sign and a menu.